Emma Charlotte Duerre Watson is an English actress, model, and activist. Born in Paris and brought up in Oxfordshire, Watson attended the Dragon School and trained as an actress at the Oxford branch of Stagecoach Theatre Arts. 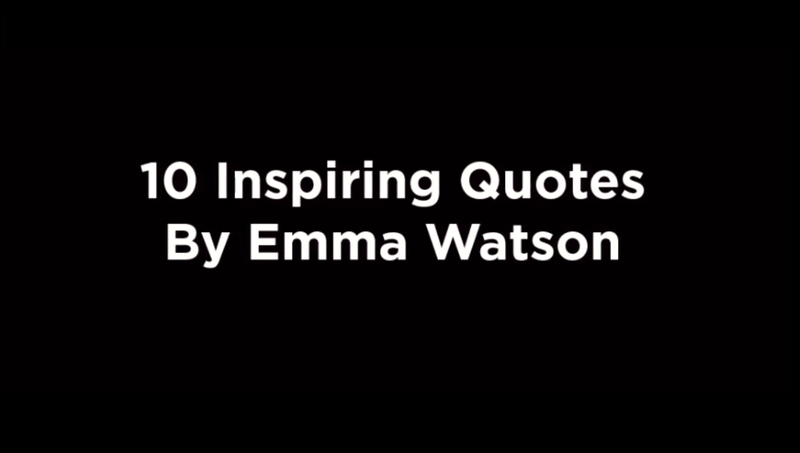 Here are some inspiring Emma Watson quotes.